The Namibian Uranium Institute was established as part of the stewardship mission of the Namibian Uranium Association. The Institute is guided by respected independent scientists who serve on the Namibian Uranium Association’s Scientific Committee. 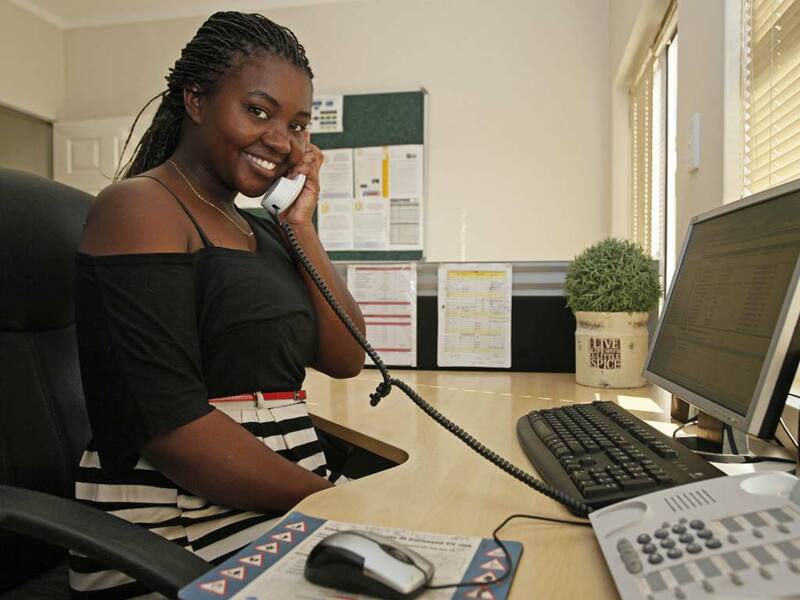 The main purpose of the Namibian Uranium Institute is to act as a communication hub for the uranium industry in Namibia, and to promote knowledge and capacity building in specialised skills in the fields of environmental management, radiation safety and occupational health. 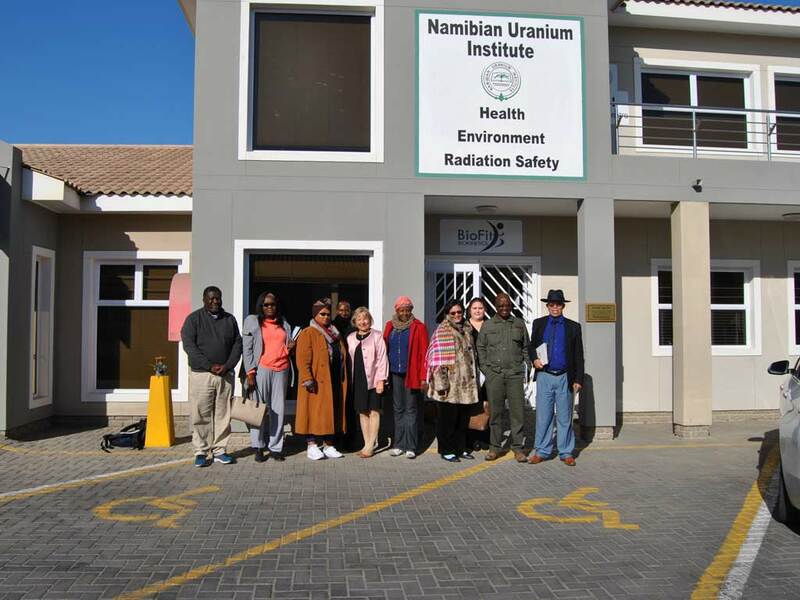 The Namibian Uranium Institute therefore provides an opportunity for the Namibian Uranium Association’s members to work together to improve safety and health performance through the identification of world-class leading best practices and their implementation. 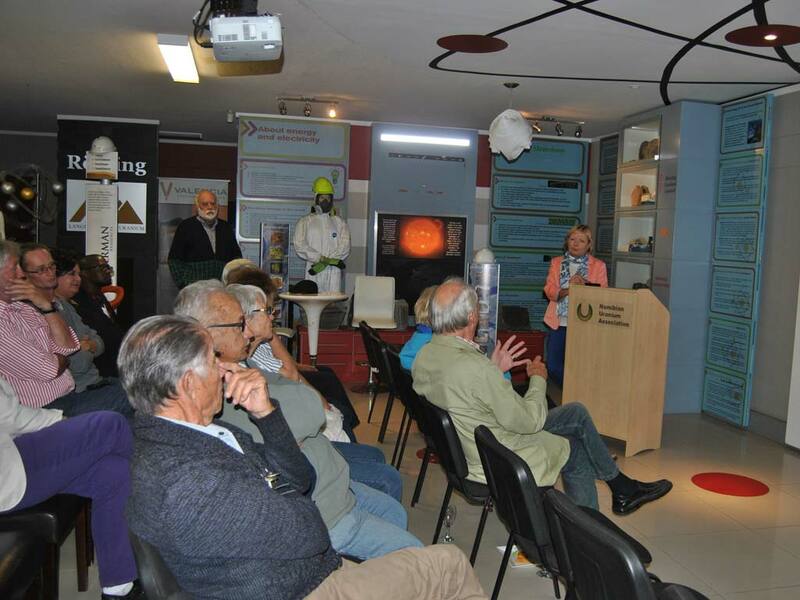 As such, the Namibian Uranium Institute is working closely with the Namibian Government and state agencies, and also has close ties with the Namibian University of Science and Technology. 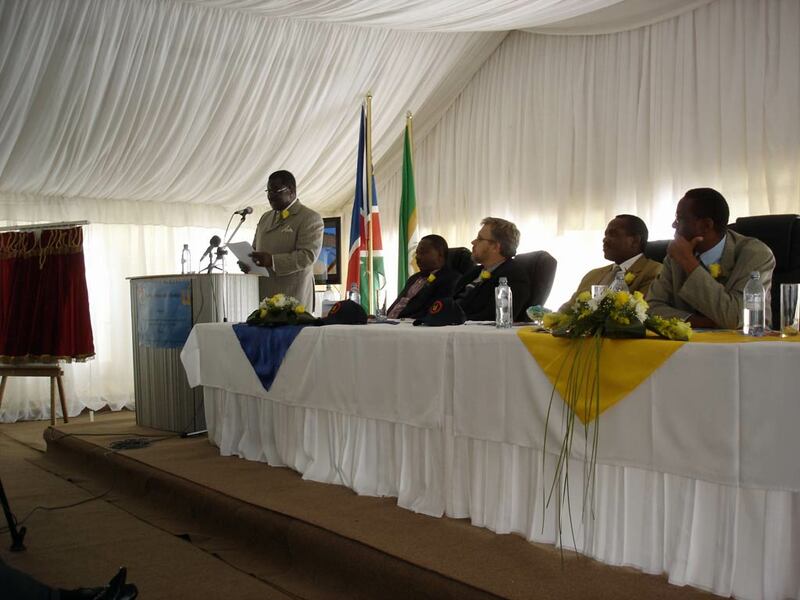 The so-called Uranium Rush some 10 years ago resulted in the establishment of the Namibian Uranium Institute. Initially, a Uranium Stewardship Committee was formed in 2008 under the auspices of the Namibian Chamber of Mines, in order to promote the Namibian uranium brand and to identify and propagate appropriate best practices within the Namibian uranium industry. 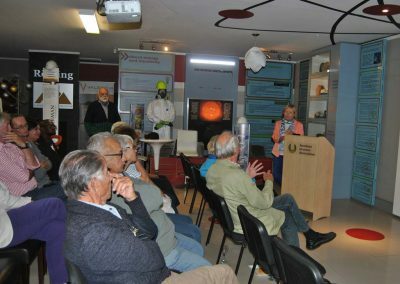 Subsequently, in 2009, the Chamber of Mines’ Uranium Institute was launched with a focus on improving environmental management, radiation safety and health care. In 2013, the Chamber of Mines identified the pressing need to review the situation following the Fukushima tsunami, in order to establish a sustainable management and service delivery entity that can effectively address the key issues faced by the Namibian uranium industry. As a result the Namibian Uranium Association was established, and the Uranium Institute became the Namibian Uranium Institute operating under the auspices of the Namibian Uranium Association. 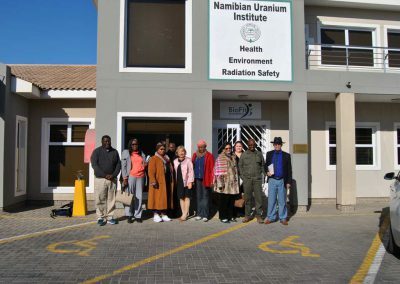 From the beginning, exploration and mining companies involved in the Namibian uranium sector have fully recognised that managing environmental issues, radiation, health and safety, and waste is of paramount importance in order to protect staff, the general public and the receiving environment. Responsible management of uranium mining and processing applies at all stages from planning, exploration, development and construction to operations, sale, transport and finally decommissioning. This can best be achieved in a coordinated way with interaction of all players involved, and the Namibian Uranium Institute has become the vehicle of choice to accomplish this.